Abieié Monthly Masterclass Series : Maculelê & Bumba Meu Boi Experience! 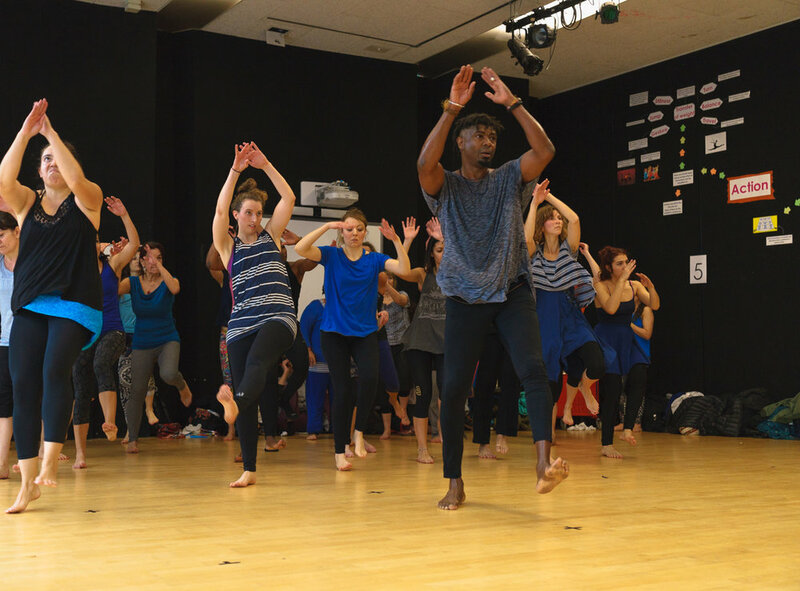 We are back with our next Abieié Monthly Masterclass Experience with a special treat as Irineu Nogueira will teach a Bumba Meu Boi dance workshop for the 1st time in the UK, followed by a Maculelê workshop from our invited guest artist, Mestre Poncianinho. Maculelê is an Afro-Brazilian dance form, typically practiced by many Capoeira groups worldwide. Each dancer holds a pair of sticks and the rhythm is the beat of four: on the first three beats the dancers hit their own sticks together or against the ground, and on the fourth beat they hit their sticks with that of their partner. Maculelê is accompanied by drums and song. There are many theories about the origins of Maculelê which will be explored in the workshop. One of the most traditional dances out there, Bumba Meu Boi is a folklore tradition and is mostly celebrated in the north of Brazil around the same time as Festa Junina (June Festival). The event is based around a story of a bull that dies and is later resurrected, having influences of African, European, and indigenous cultures. The theatrical dance is very lively and performed in a circle with plenty of ornate costumes. Get it while you can - limited places available.